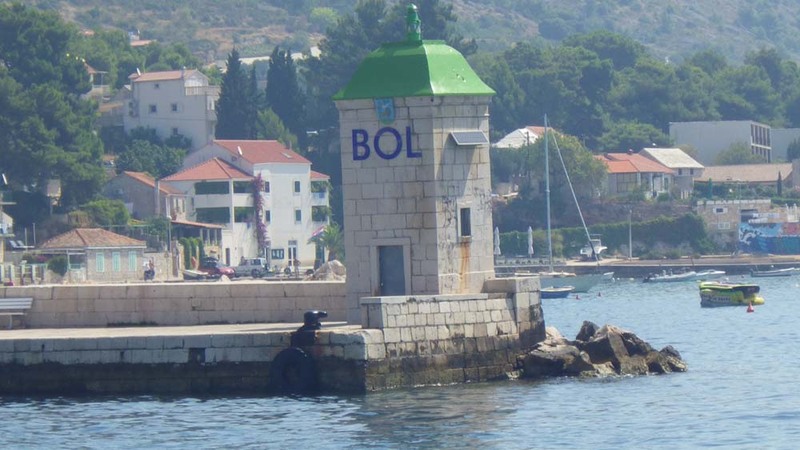 During the 90’s, Bol was a high class destination thanks to the WTA tennis tournament that took place here till it shut down in 2003. 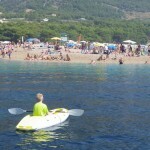 Tennis stars like Kim Clijsters and Anna Kournikova played here and for a time there Bol was an „it“ place. 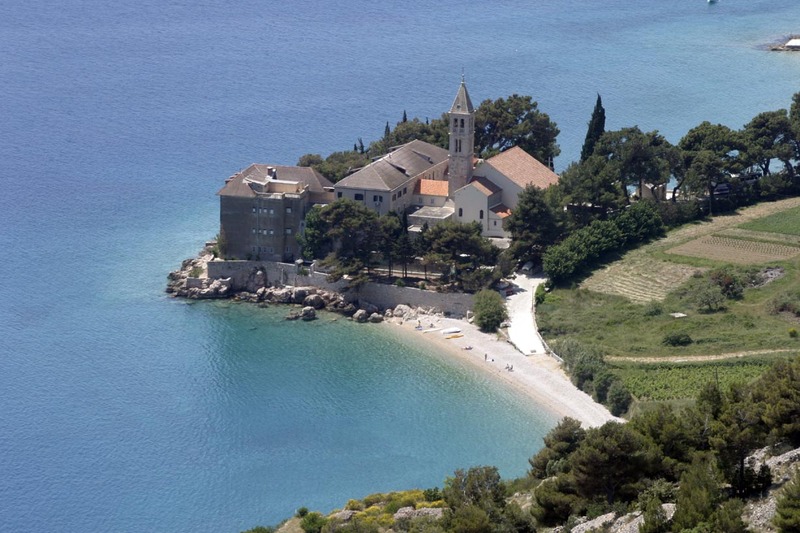 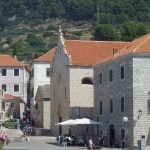 Today it is like most little towns on island Brač, maybe with a bit more luxurious houses from the golden era. 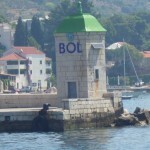 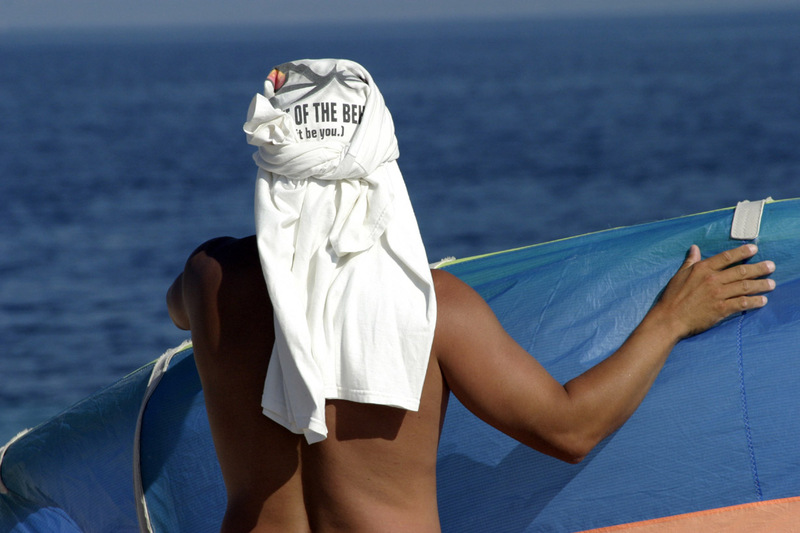 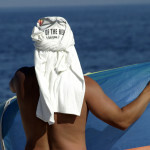 Nonetheless, Bol is still a popular tourist destination and often part of nautical itineraries. 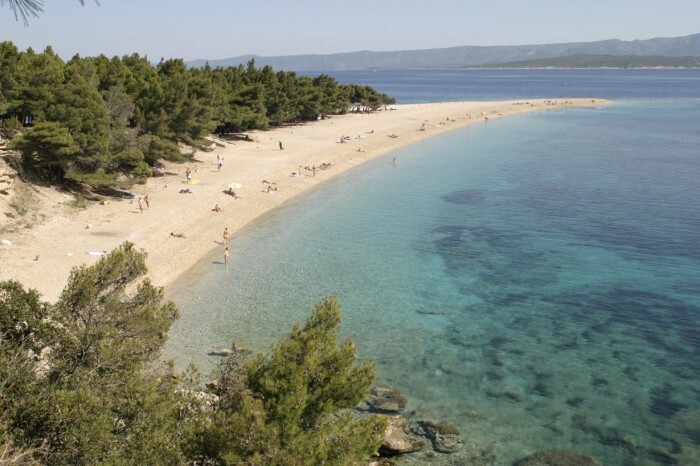 Its main attraction is the beach Zlatni rat that streches 500 meters into the sea (or Golden Cape), a gravel and pebble beach which is famous for its shapeshifting. 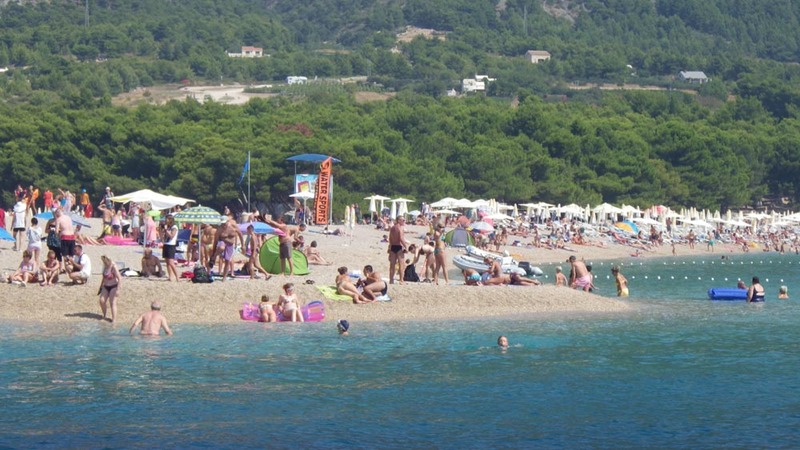 The top of the beach changes its position according to the wind and the waves it makes, so it can point one way today or the other tomorrow. 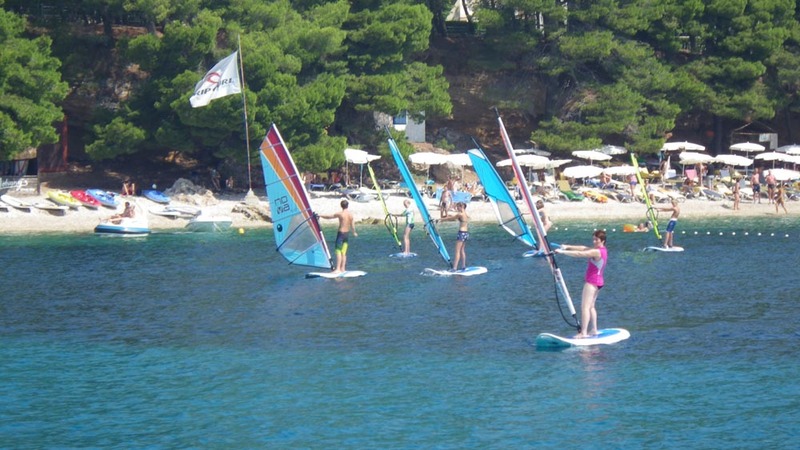 Wind in this channel (Hvar channel) makes Bol a popular windsurfing place, maybe most famous in the Adriatic. 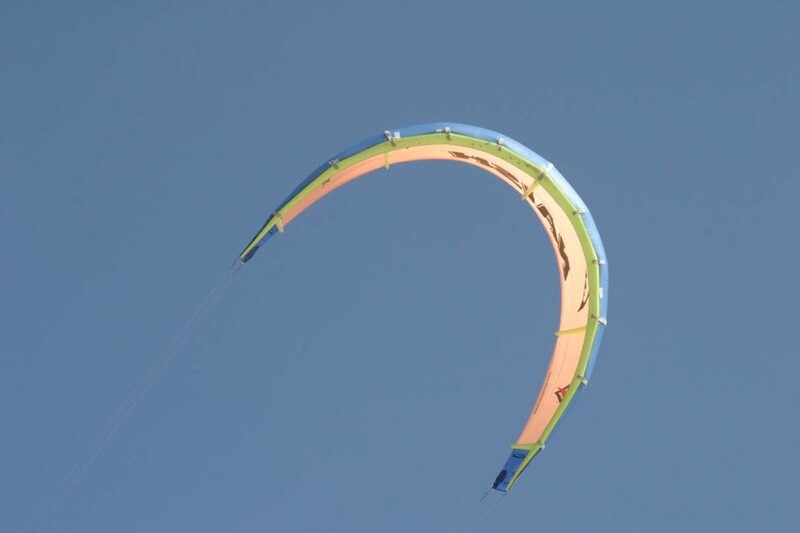 Or if you feel even more adventurous, you can go kitesurfing. 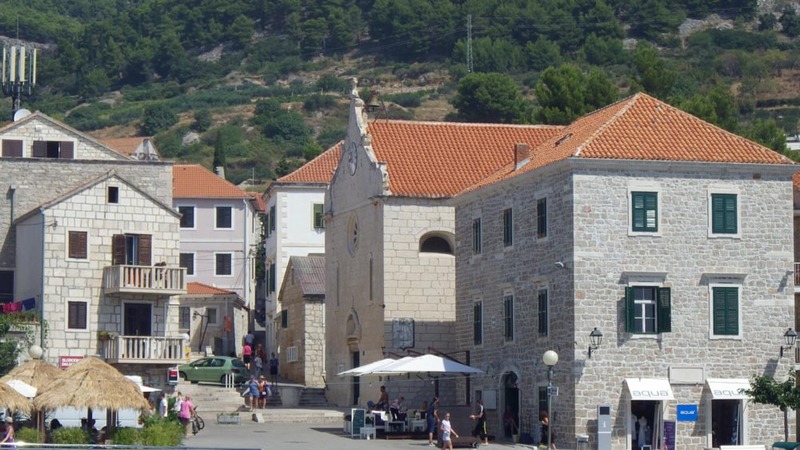 Bol really offers you a lot of things to do (excursions to Vidova gora and Dragon’s cave, Blaca hermitage, sport and wellness), or you can just hang out in town itself, with lots of bar and restaurants. Be sure you try famous Bol wine „plavac“. 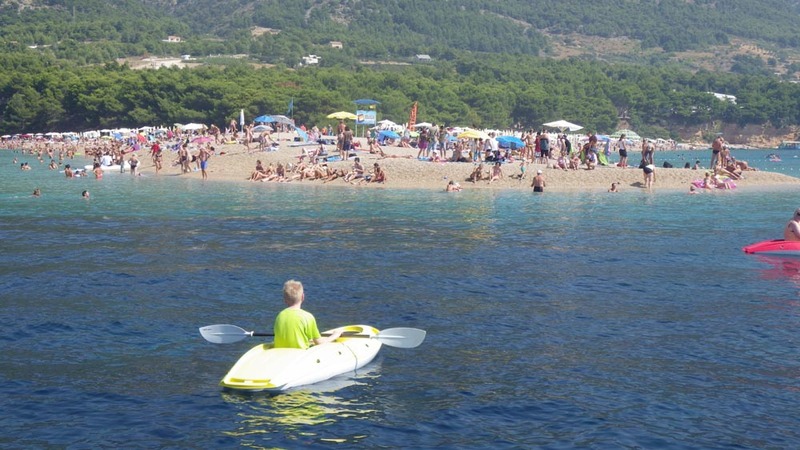 If yu are arriving by boat, maybe it is best to anchor your boat along the Zlatni rat, just be aware that because of the gravel bottom, durin strong winds, the anchor won’t hold all that well. 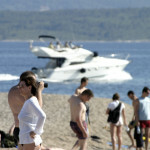 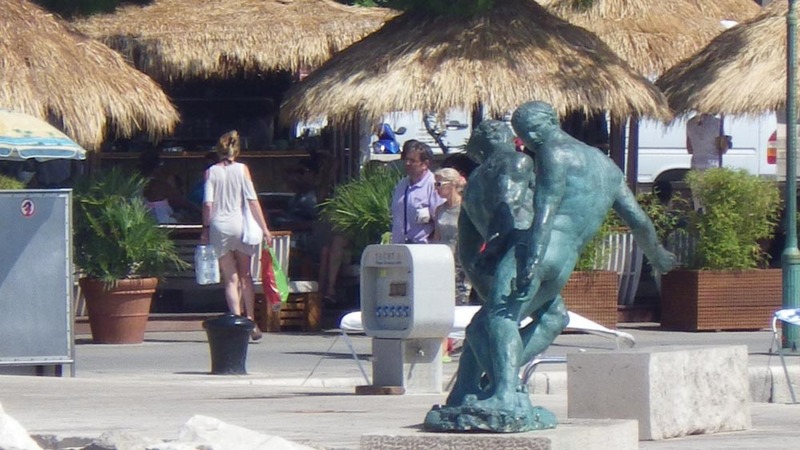 There are also places where you can tie your boat in the main harbour, just mind that the fast boat from Split also docks here a few times during the day.